The Remuda Ranch is a facility that was established to provide appropriate treatments for women and girls who are suffering from eating disorders. 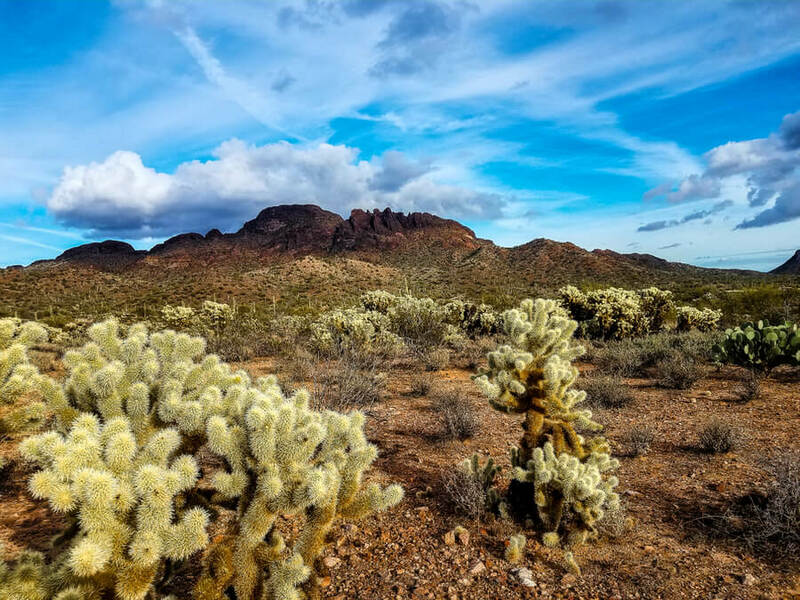 The facility operates in Wickenburg, Arizona, and provides a safe and peaceful environment for women to recover and start the process of healing. This company primarily provide treatment programs for three of the main eating disorders that people suffer from, but may also be useful for addressing symptoms of additional mental health problems that a patient experience in addition to the eating disorder. The physicians, therapists, and other medical staff that are part of The Remuda Ranch understand that every patient is different and while there are specified types of eating disorders, patients will not experience the exact same symptoms. This is why they take a unique approach toward treating each of the patients that are admitted to their treatment facility. Treatment plans offered by The Remuda Ranch are all residential programs that are provided to the patients to help them recover from their eating disorder in a safe and more appropriate environment where they will not be tempted to fall back into their old habits frequently. Thus, full housing is offered to all patients that are admitted to any of the treatments that are offered by the facility. The institute does not share details on the specific number of patients that can be treated at their ranch or the number of beds available in the facility. Patients can contact the center in order to find out about the availability of treatment programs and to determine when they can get admitted to the facility. The Remuda Ranch primarily specializes in treating a range of different eating disorders. The facility is only open to women and girls who suffer from the eating disorders they offer treatment options for. In addition to treating these particular eating disorders, patients can also be admitted to The Remuda Ranch when they suffer from co-occurring symptoms that are associated with depression and anxiety. Some eating disorders not listed here may also be treatable at this institute. Patients suffering from an eating disorder not listed here are advised to get in touch with The Remuda Ranch to determine if they qualify for any of the treatment programs that are currently offered. The goal of all treatment programs at this facility is to help the patient overcome the symptoms of their eating disorder, as well as address depression, anxiety, and similar symptoms. Additionally, these programs also aim to restore better relationships with friends and family members and to help the patient adopt healthier eating habits. The staff help patients understand how they can be more productive again, and how they can live a more fulfilling and meaningful life once they are released from the treatment program they were submitted to. Patients admitted to The Remuda Ranch may be able to have the costs of their treatments covered by an active health insurance policy. The company works with eight different insurance providers in the United States to ensure patients in need of treatment for an eating disorder can be admitted to them and obtain the help they need to overcome the disease. Insurance agencies that currently cover the cost of treatment at this facility include Humana, MultiPlan, Aetna, Cigna, Beacon Health Options, Tricare, BlueCross BlueShield, and Health Net. Patients who are not under an active health insurance policy from one of these agencies can still utilize the treatment options from The Remuda Ranch. The company has a financial counselor that works with the patient to compile an affordable repayment plan. We were unable to find any particular information related to licenses held by The Remuda Ranch. Customers who are interested in finding out whether the company has been licensed are advised to get in touch with the facility and to speak to one of the consultants. Several amenities are presented to patients at The Remuda Ranch. Patients are supervised by experienced medical staff members who are able to care for the needs of everyone admitted to the facility. The institute built a facility in the style of a ranch, which provides a calm environment that promotes healing among the patients. The Remuda Ranch is a unique facility that focuses on providing quality treatment solutions for both women and girls that are experiencing difficulties with their eating habits. A large variety of eating disorders, including binge eating and anorexia, can be effectively treated through the numerous treatment programs that this facility offers its patients. Patients are able to undergo treatment through an active health insurance policy, considering that their plan covers the treatment and that the policy is with one of eight agencies that the institute works with. The Remuda Ranch does not share any details in regards to the medical directors, executive staff, or any physicians or therapists that are part of the facility. For many patients, obtaining information in regards to staff members that will be caring for them is an important aspect prior to admission. Patients who feel that they want to know about the staff members and their qualifications before they decide to utilize one of the eating disorder treatments offered by the facility can get in touch with them for more details.